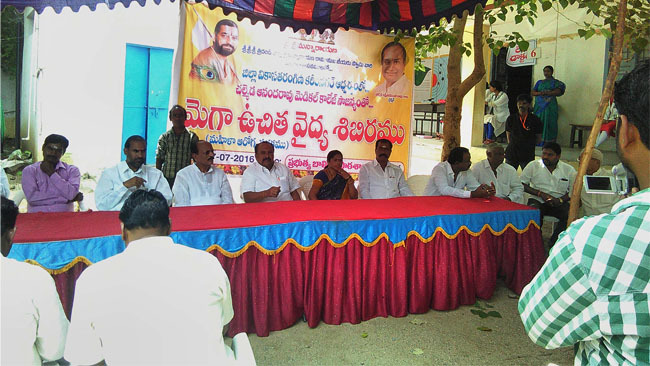 Vizayanagaram saw a huge rally headed by the esteemed convenor Smt. Shakuntala and hundreds of Mahila Arogya Vikas volunteers. 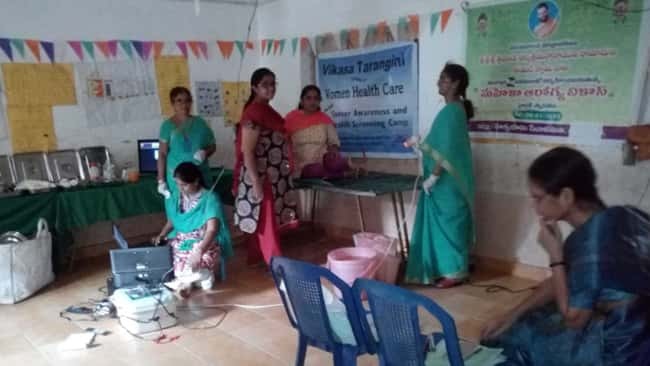 To spread the word about the rising numbers of Endometrial, Cervical and Ovarian Cancers, Ms Shakuntala heralded women about the several of the free service camps held by Mahila Arogya Vikas and pleaded the women to avail their services to their best.